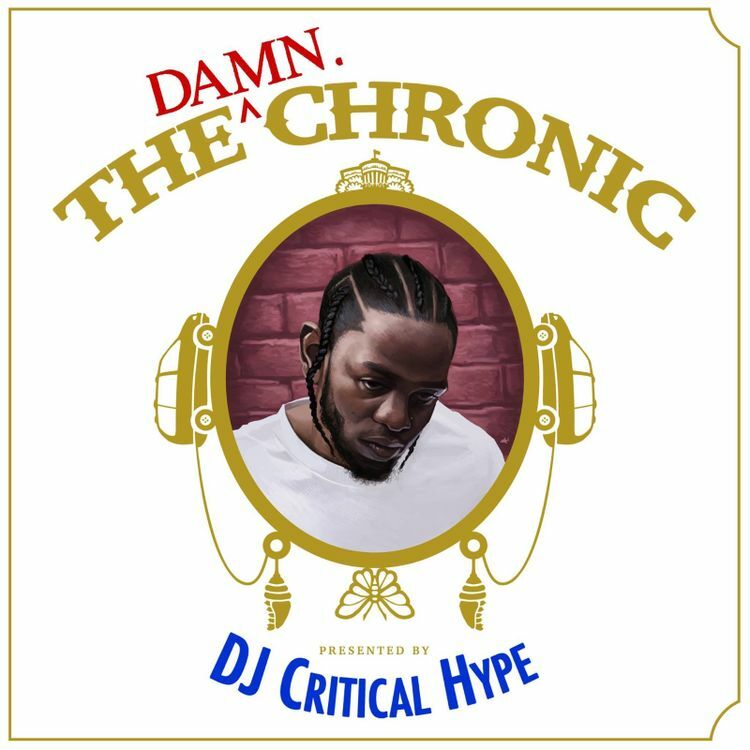 DJ Critical Hype has just just mashed up Kendrick Lamar with Dre to create an original body of work called The Damn. Chronic. The project pairs Kendrick’s bars with Dre’s vintage musical production which seams to breath new life to both artists.